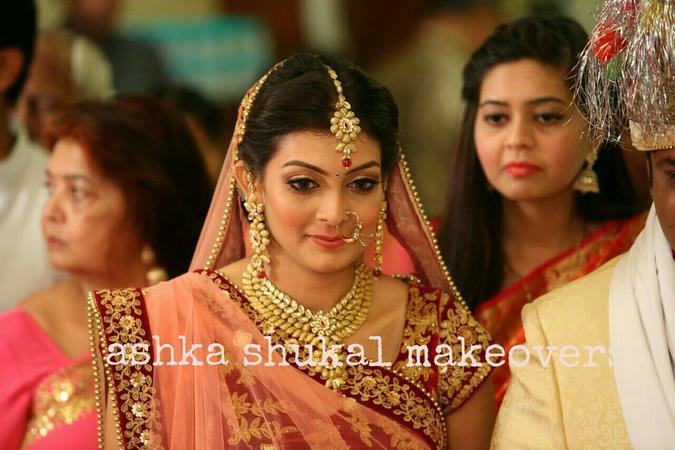 Jayshree Makeup & Hair Designer, Mumbai is led by Ashka Shukal, professional make-up artist. She specializes in bridal makeovers, natural makeup and is a master of hair designing. 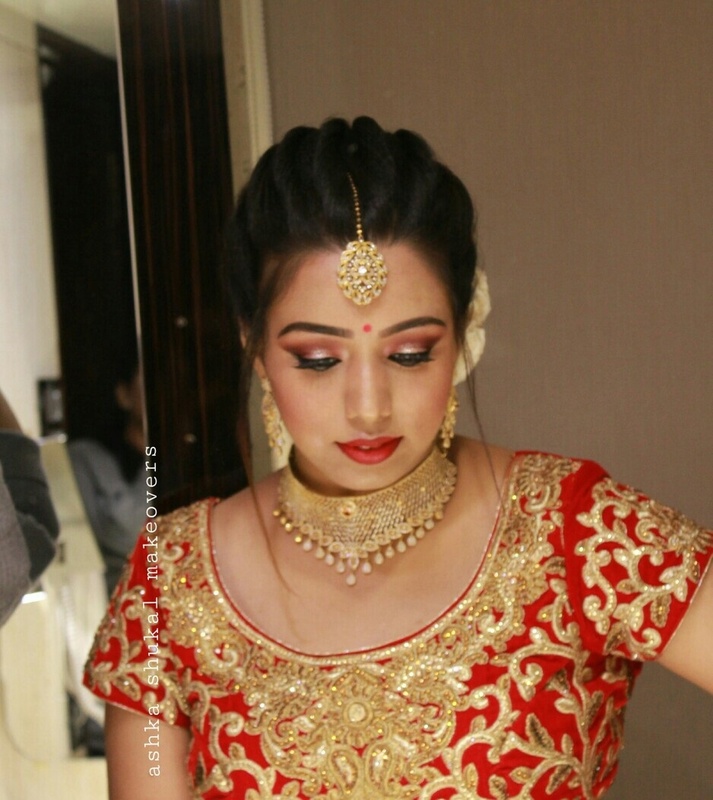 Jayshree Makeup & Hair Designer can customize different creative looks as per your needs for every kind of event be it a party look or a bridal look. 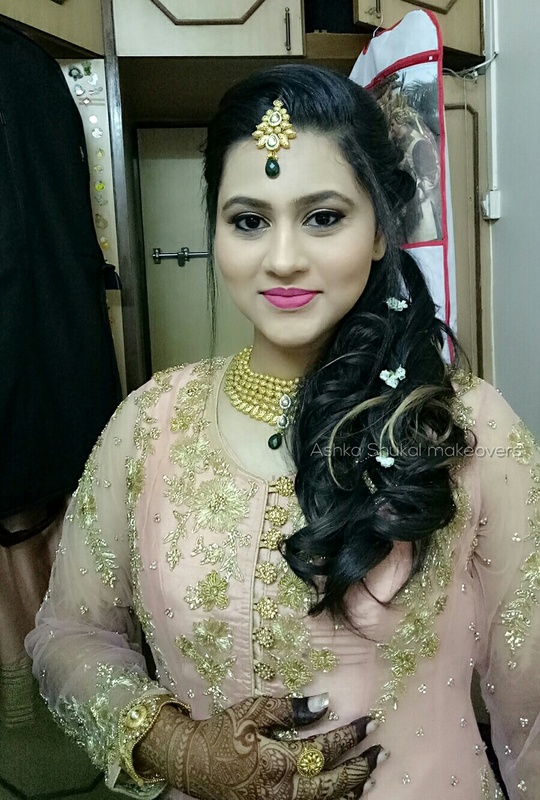 Jayshree Makeup & Hair Designer is a Bridal Makeup Artist based out of Kandivali West, Mumbai . Jayshree Makeup & Hair Designer's telephone number is 9167273749, Facebook page is Jayshree Makeup & Hair Designer and address is Mumbai, Maharashtra 400067, India. In terms of pricing Jayshree Makeup & Hair Designer offers various packages starting at Rs 10000/-. Has been viewed 90 times and shortlisted by 1 customers over the last month. There are 3 albums here at Weddingz -- suggest you have a look. Call weddingz.in to book Jayshree Makeup & Hair Designer at guaranteed prices and with peace of mind.